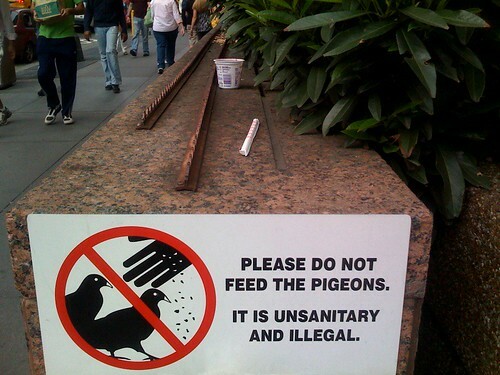 "Please do not feed the pigeons. They carry diseases and are a nuisance." Are we going to get any photos from Short Mountain or thoughts/poetry/dreams/ormolu from Beltane?